Explore the dinosaurs that roamed lost prehistoric lands and measure yourself against their life-size bones, teeth and claws; head off with NASA’s Mars rover Curiosity on a journey from the laboratory to the Red Planet; and discover 50 fearless female scientists who changed the world. 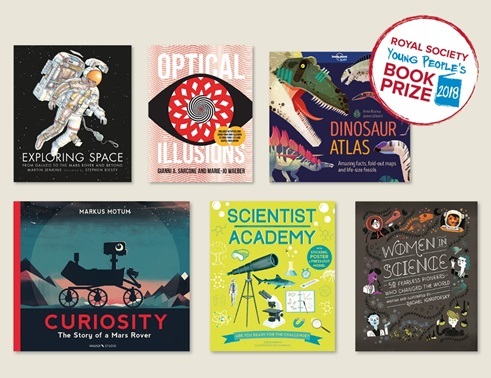 These are just some of the creative and inspiring science topics on offer in the six books shortlisted for this year’s Royal Society Young People’s Book Prize. UK publishers submitted their best science books for under-14s to the 2018 Royal Society Young People’s Book Prize and now an adult judging panel has narrowed them down to the six best. The Prize celebrates books that communicate science to young people in an accessible, creative way and has been running for over 25 years. The overall winner of the prize will be selected entirely by groups of young people from across the UK. Every year, the adult judging panel hands over the reins to young readers to make the final decision, with young reader judging panels drawn from over 300 schools, science centres, reading clubs, community groups, scouts and brownies. Over the summer these young people will get stuck into the six shortlisted books, with the winner announced at an awards ceremony in November 2018. 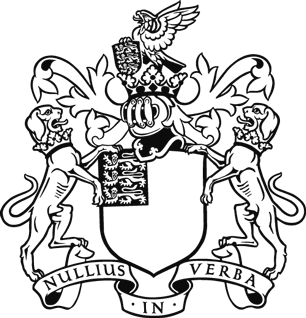 Joining Professor Yadvinder Malhi FRS on the judging panel are Dr Martin How, Royal Society Research Fellow at the University of Bristol; teacher Alison Price, Head of Science at St Faiths in Cambridge; Nicola Davies, zoologist and author; and Jo Marchant, science journalist and author.